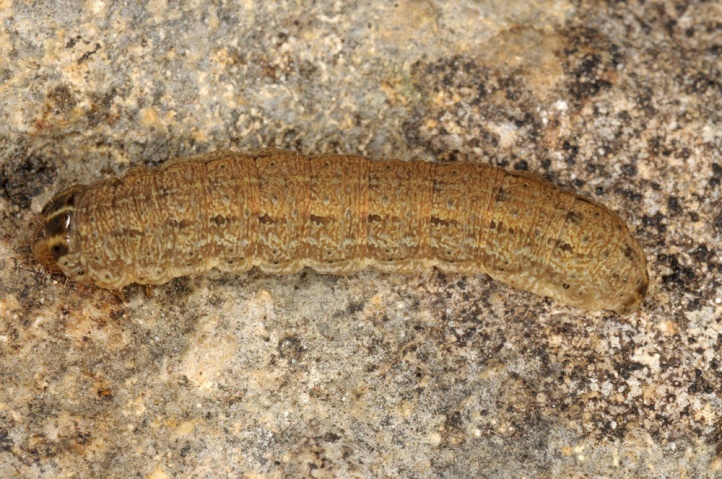 The caterpillar lives polyphagous on grasses and herbs of xerothermic slopes. 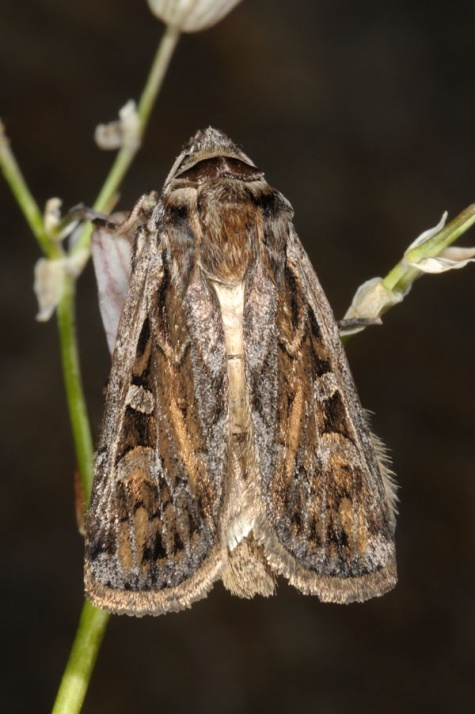 Euxoa temera inhabits dry-warm, stony to rocky or at least open soil rich grasslands. 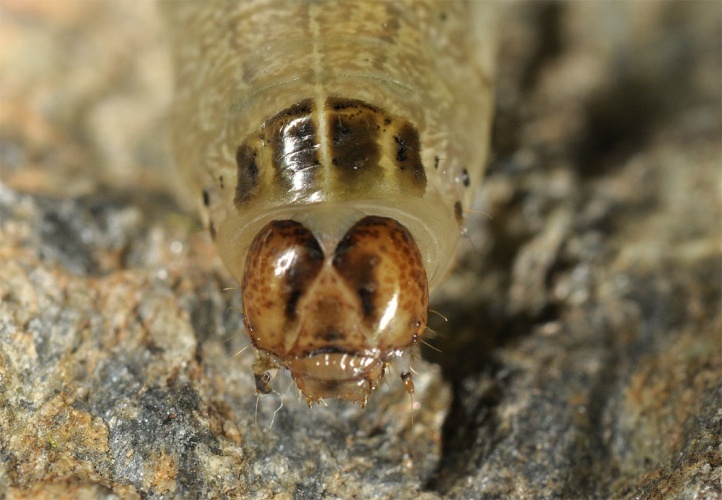 I found the caterpillar in South Tyrol (Venosta) at one of the last not afforested, overbuilt or poisened and meliorated steppe slopes together with those of Euxoa distinguenda in April 2011. 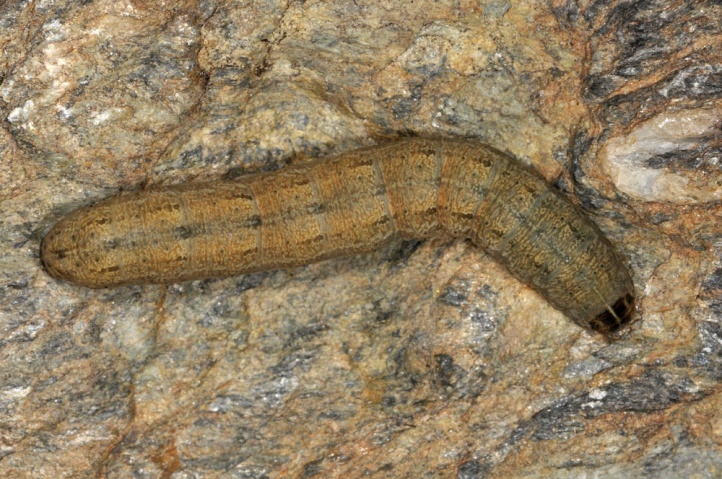 The caterpillar overwinters and is mature in April/early May. 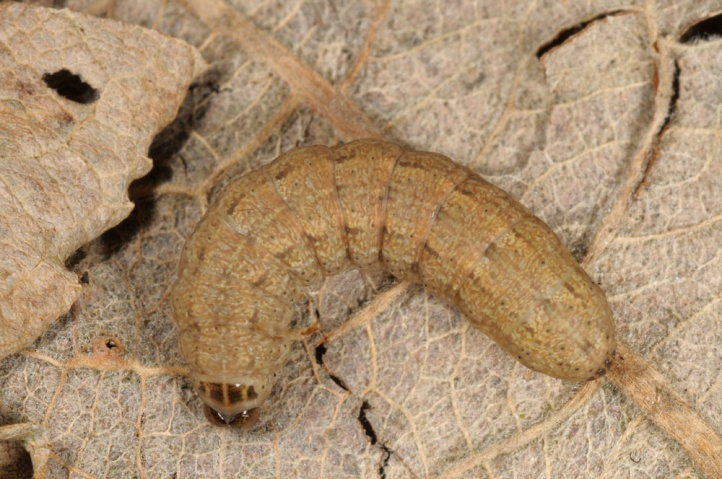 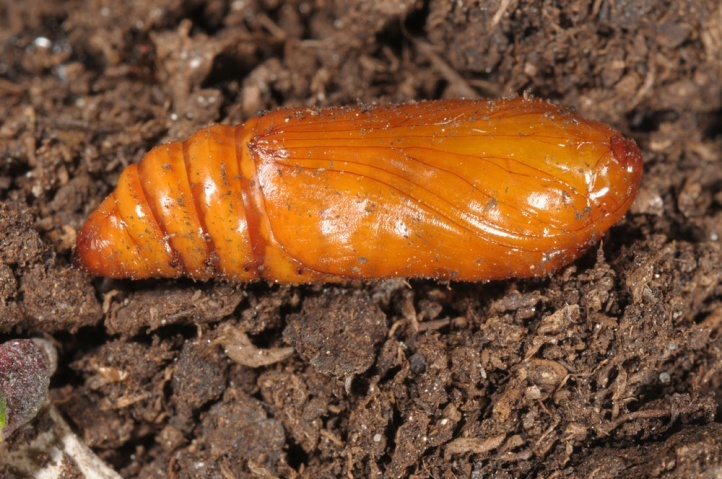 They rest several weeks as prepupae prior to pupation. 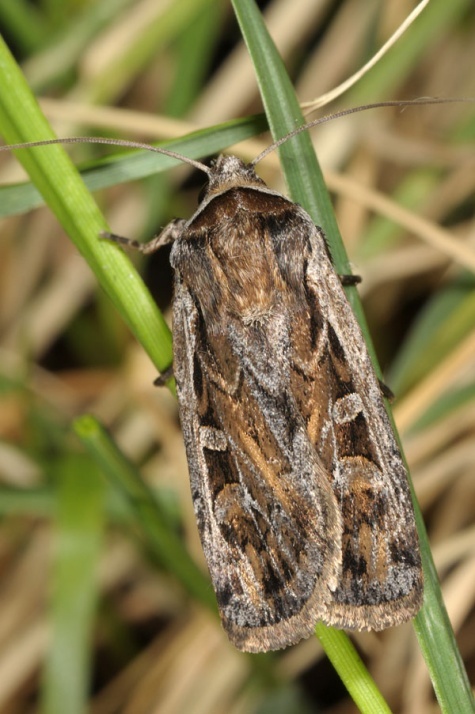 The moths fly in late summer/early autumn. 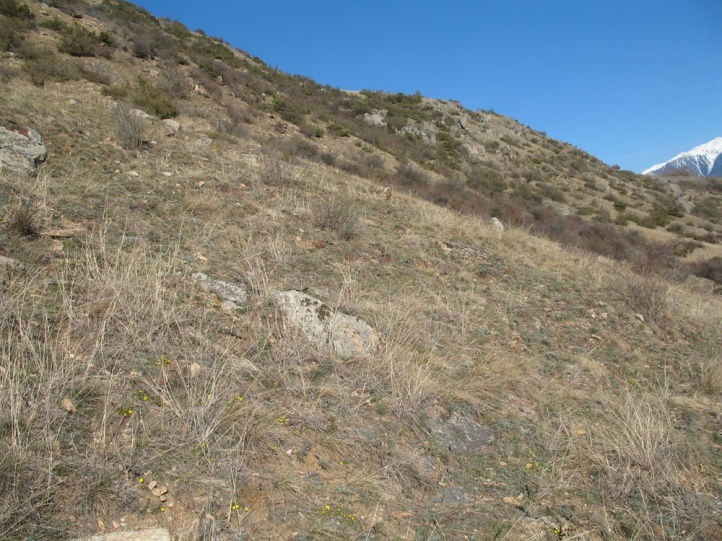 Euxoa temera is threatened by habitat loss (afforestation, fertilization and agricultural intensification, overbuilding). 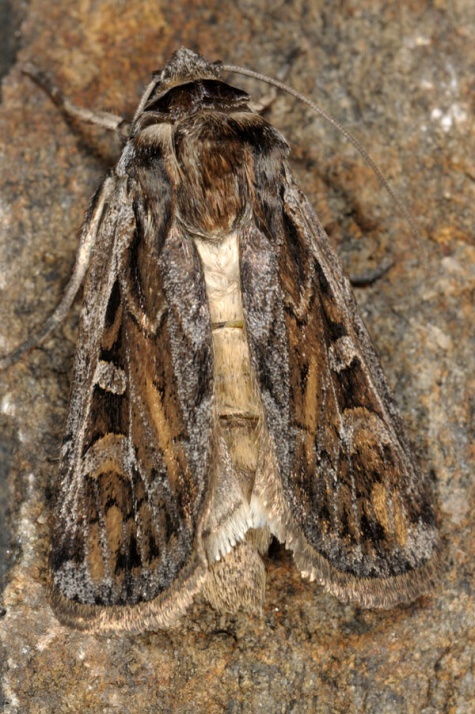 Euxoa temera is distributed across southern and parts of Central Europe, Asia Minor, southern Russia and the Middle East to China. 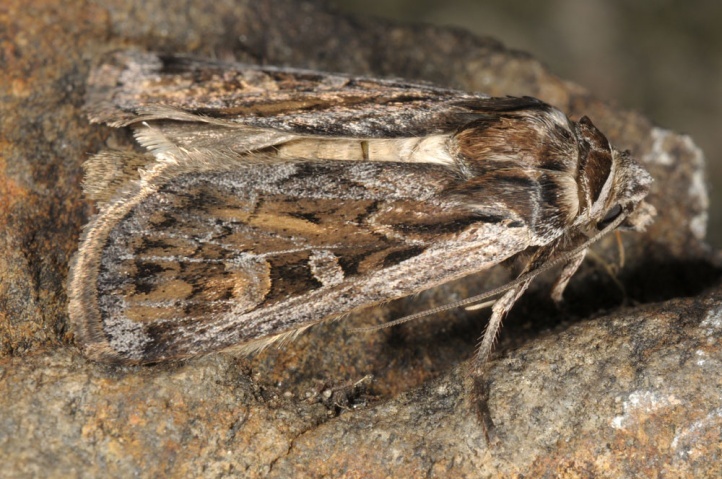 In Central Europe Euxoa temera is found locally from the southern and parts of the central Alps and also occurs from eastern Austria to southern Poland.